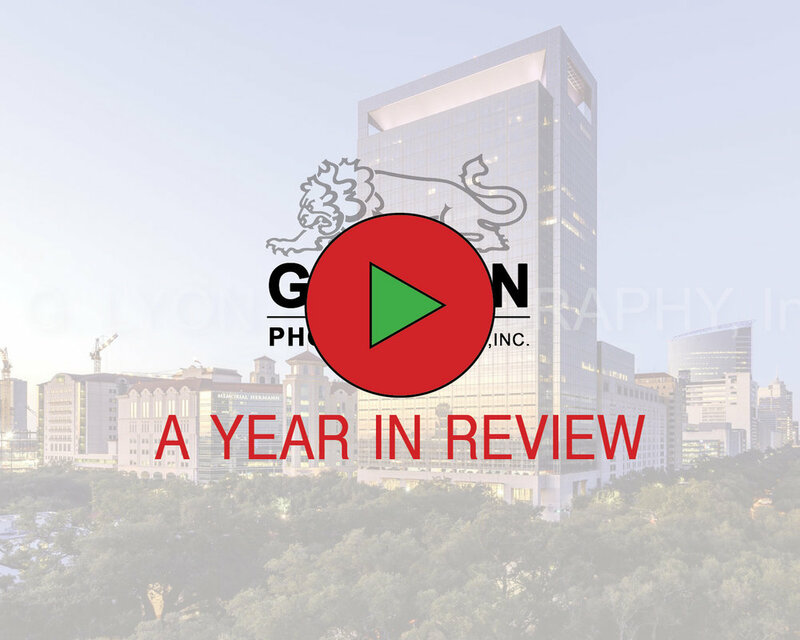 A Successful Year In Review 2017 — G. Lyon Photography, Inc. Thank you to our clients and friends for another wonderful year. Click the image above to see some of the projects we've captured in 2017.